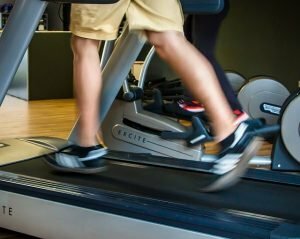 Treadmills are usually not thought of as inexpensive pieces of gym equipment. 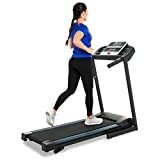 They are much larger and more complicated then many other types of fitness machines such as exercise bikes or ellipticals and therefore many people may think they are too expensive for home use. It is true that there are several models that cost thousands of dollars and up but these are mainly found in gyms or other locations where they will be subjected to many hours of daily use. 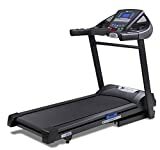 For regular home use there are many treadmills that offer most of the benefits at a much more affordable price. 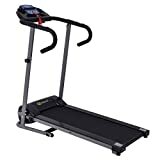 These can still offer nice features such as multiple builtin training programs , multi function displays to keep track of your progress as well as several incline positions to add intensity and more difficulty to your workouts. 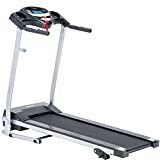 Below are some of the best selling treadmills which won’t break the bank.